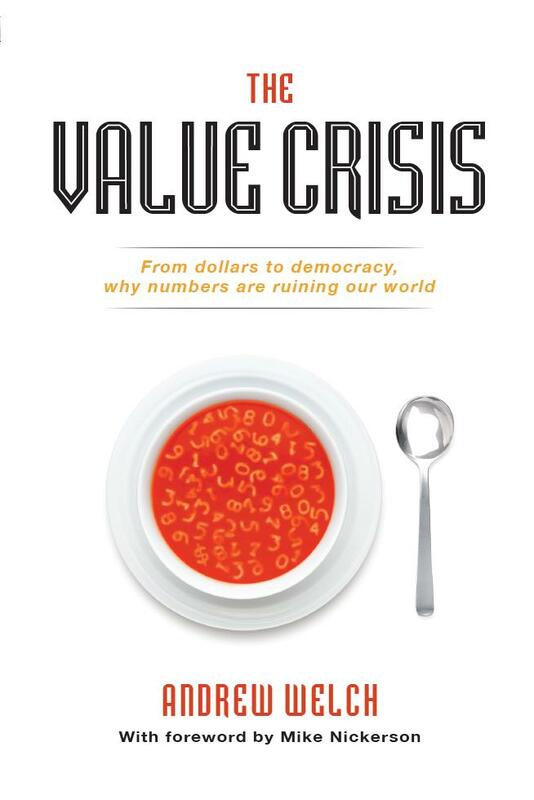 Alton Writers’ Ink member Andrew Welch is promoting his new book ‘The Value Crisis‘ at BookLore, 121 First Street, Orangeville on Wednesday November 26th at 7pm. 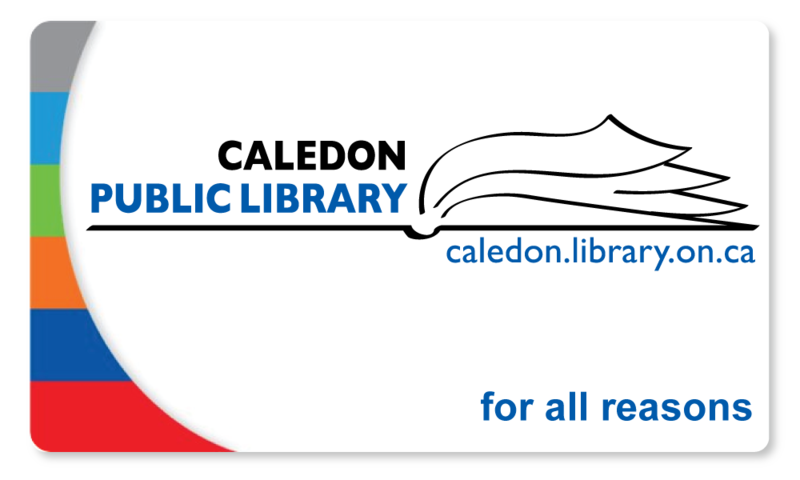 Come meet this local author, take in a reading, get your copy signed, and join in the discussion! Andrew’s writing explores in detail how today’s unprecedented focus on numbers relegates time-honoured human values to obscurity. The Value Crisis posits that by getting back to fundamentals, we might just save our world. BookLore would really appreciate an RSVP of some kind for this event, as they are generously providing wine and nibbles. You can RSVP at WebContact-at-TheValueCrisis-dot-com, or just add a comment here! 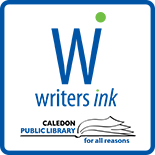 This entry was posted on November 18, 2014 by Alton Chapter in Writer's Ink News and tagged author readings, book purchasing, non-fiction.